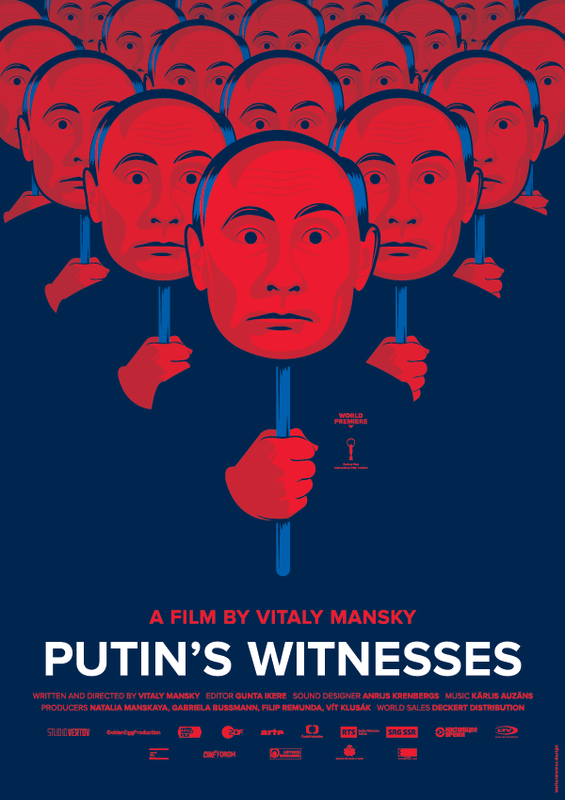 The Boris Nemtsov Academic Center held a screening of a film by Vitaly Mansky “Putin’s Witnesses”. 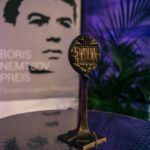 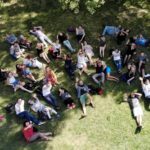 The Boris Nemtsov Foundation for Freedom is pleased to announce the official launch of the Summer School of Journalism and Cultural Studies in Prague. 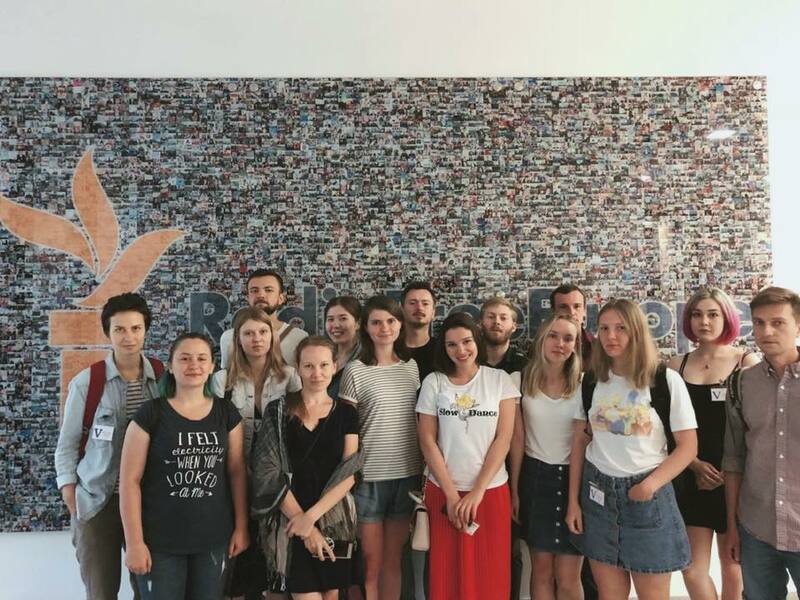 The Boris Nemtsov Academic Center for the Study of Russia established at the Faculty of Arts (Charles University) hosts the School.